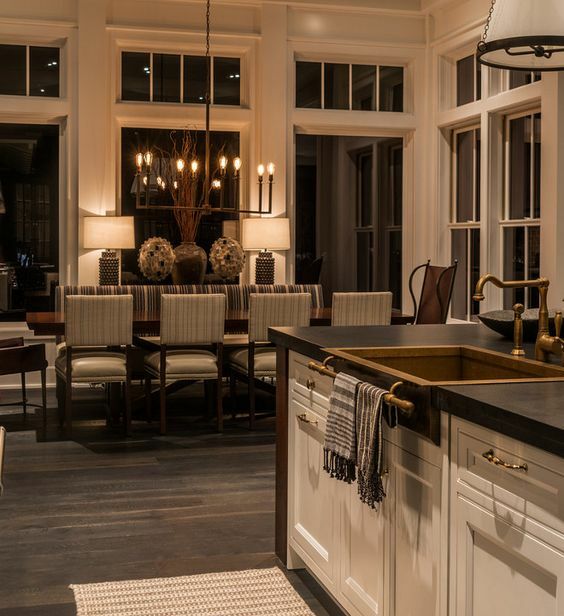 Honed Granite is one of the many countertop options for your home. 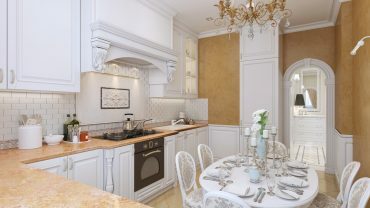 It is becoming a more popular choice providing a softer look and feel to your kitchen. 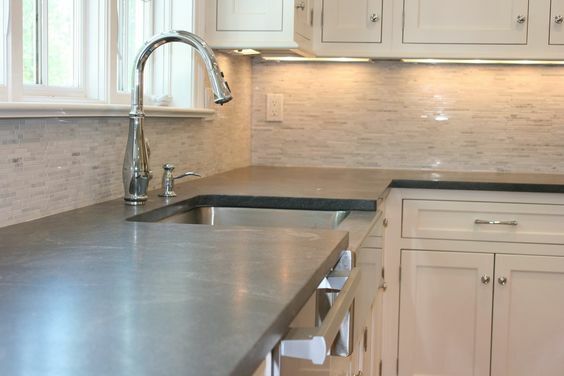 If you love the look of granite but absolutely hate how shiny it is, honed granite is the solution for you. 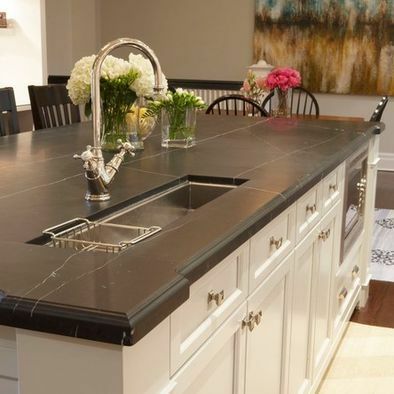 Unlike polished pieces of granite that are incredibly glossy, the honed finish leaves a low gloss to matte finish that almost make the stone appear wet. During the finishing process, the stone is polished and buffed just like traditional, polished granite, but is stopped before it becomes too lustrous or too reflective. 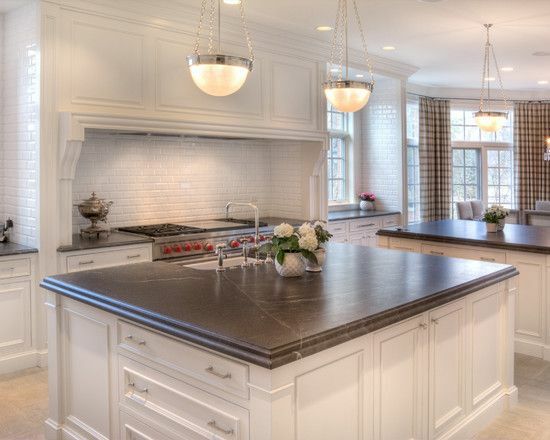 Honed granite is growing quickly in popularity among homeowners. 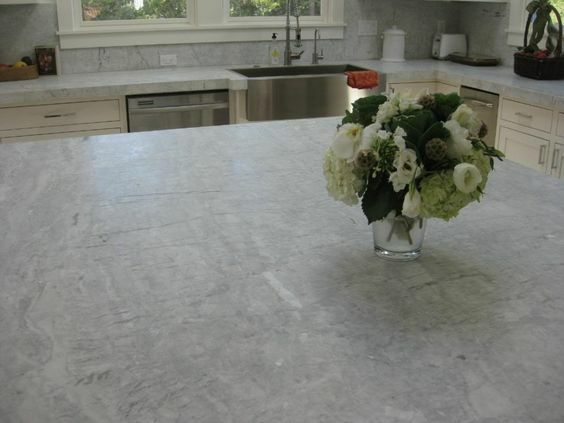 Its low reflective properties creates a much softer look than polished granite. The colors and the patterns are still present, but the finish prevents the stone from becoming too shiny and overwhelming. 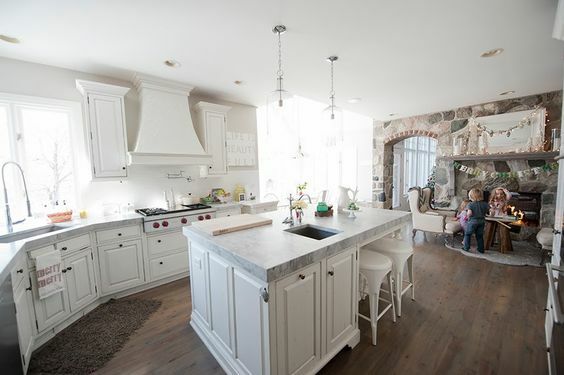 Honed granite is perfect for creating an aged look and will compliment an antique style kitchen or bathroom perfectly. 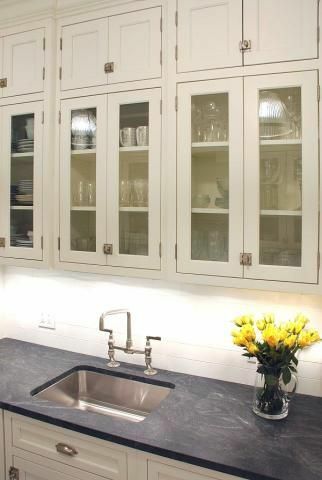 This finish also creates a much more casual look and atmosphere than other granites that have a mirror like finish. 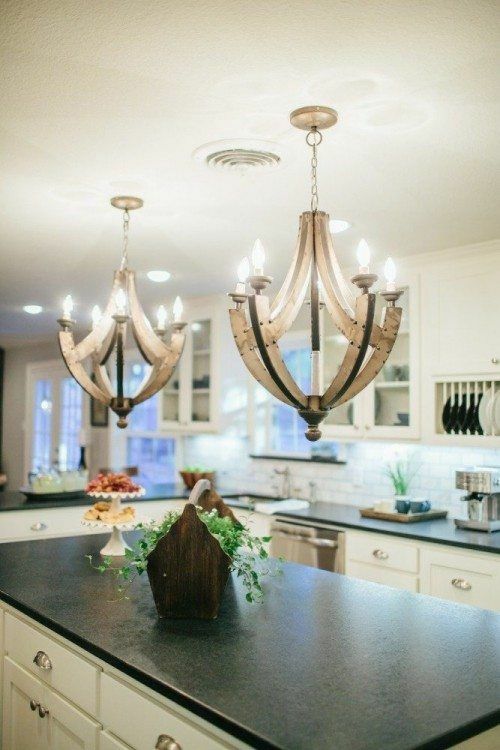 If you have fixtures that are very reflective, such as those with a chrome finish, honed granite will balance out the shine with its matte properties. 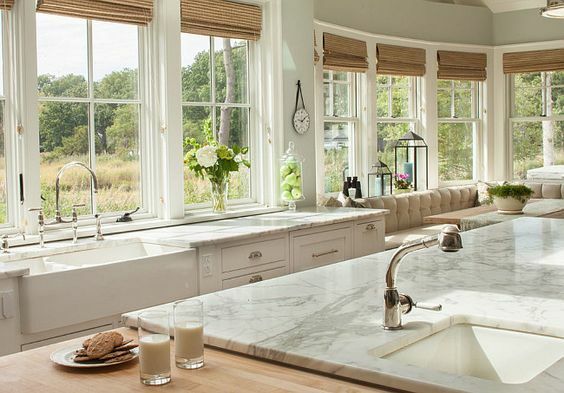 This finish is also perfect for areas with a high amount of natural light. 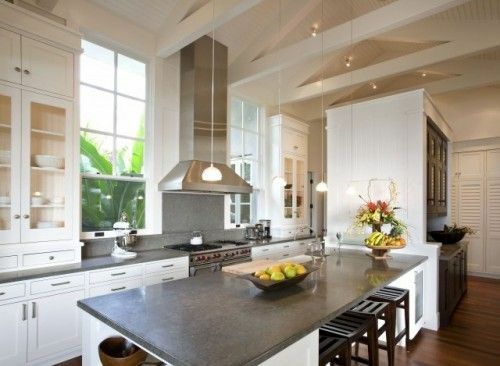 Since it is not extremely reflective, the honed granite will distribute the natural light well. It will almost seem as though you have inserted an incandescent light into the area when you are actually just utilizing the natural light. 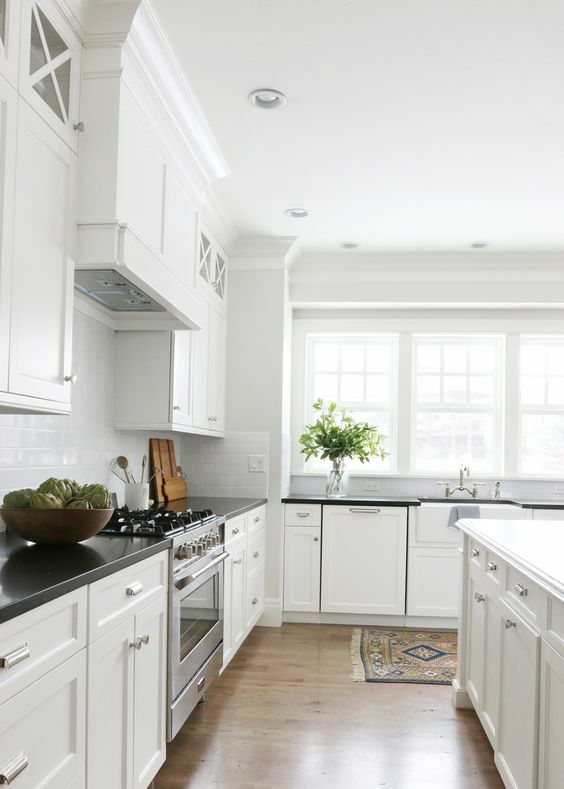 Though it lacks luster, honed granite is just as durable as other granite finishes. It does not chip or stain easily and is very heat resistant. It is just as smooth as polished granite as well. 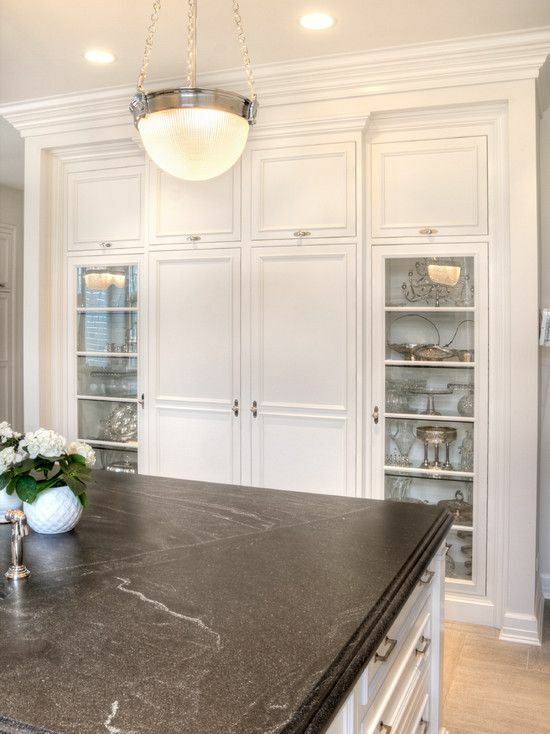 Honed granite is better at concealing scratches since the finish prevents light from being reflected off of them. Honed granite, on the other hand, has a bit more upkeep than polished. The stone should be resealed periodically throughout the year rather than just annually. 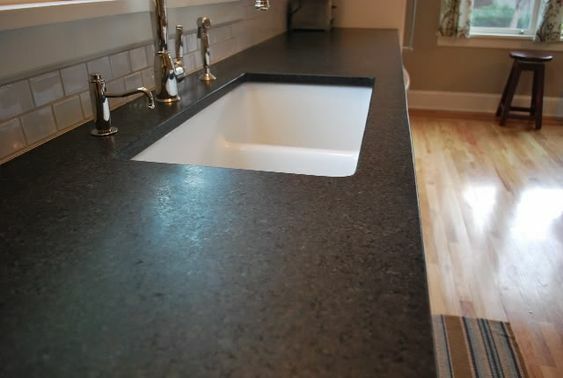 The matte finish is also much more absorbent than granite with a polished finish. Areas that contain fingerprints and watermarks are more likely to be seen when looked at. These areas will appear much darker than the rest of the granite. This effect is even more present on granite with a dark color, especially black. 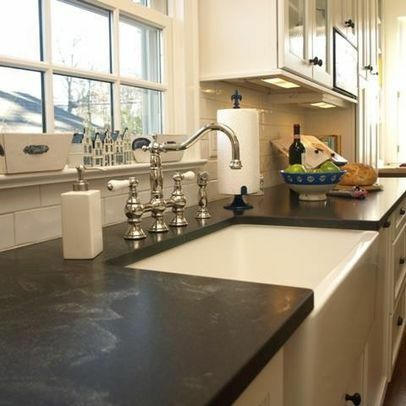 Honed countertops should be cleaned routinely and may have to be cleaned more often than other types of granite finishes. 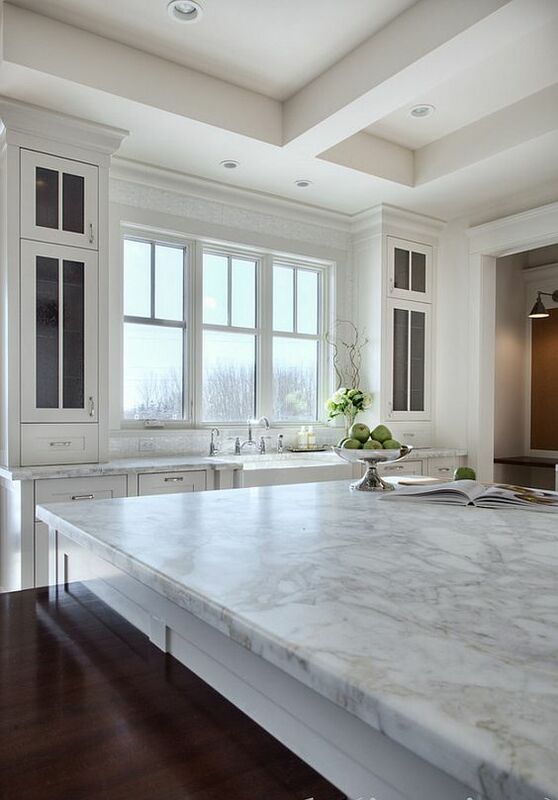 When picking out honed granite, you should not settle for a small sample piece. Each slab of granite is unique in its own way. The colors can vary from a creamy white to a hard black. The pattern found inside the granite can come in a variety of formats: speckles, horizontal lines, vertical lines, swirls, etc. When deciding exactly what you want your piece to look like, you should go to the warehouse you are purchasing it from to see the large pieces as a whole. The patterns that appear on each slab will be completely different on each individual one. It is very important for you to be pleased with the piece you get. Choosing exactly which piece is to be inserted into your home is a must. 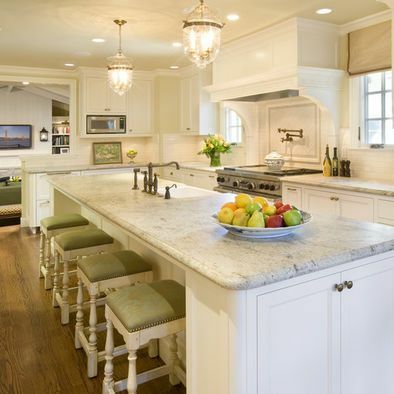 View our article on white granite and other granite colors.